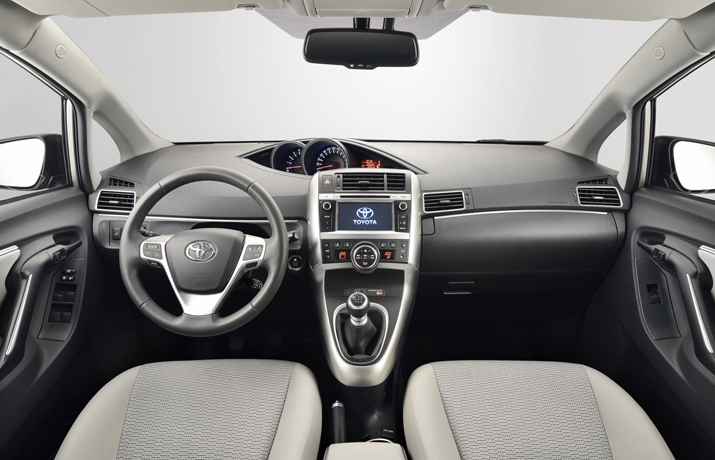 The compact family sized MPV is now in its third generation and still enjoys the lofty success rates since its birth in 2001 as the Corolla Verso. It was not a seven seat version since its launch, the Corolla Verso was a five-seat model, but the seven-seat design was introduced in 2004 to facilitate families. In 2009, the MK3 arrived with both five and seven seat configurations and Toyota named it the ‘Verso’. What kind of car is Verso? 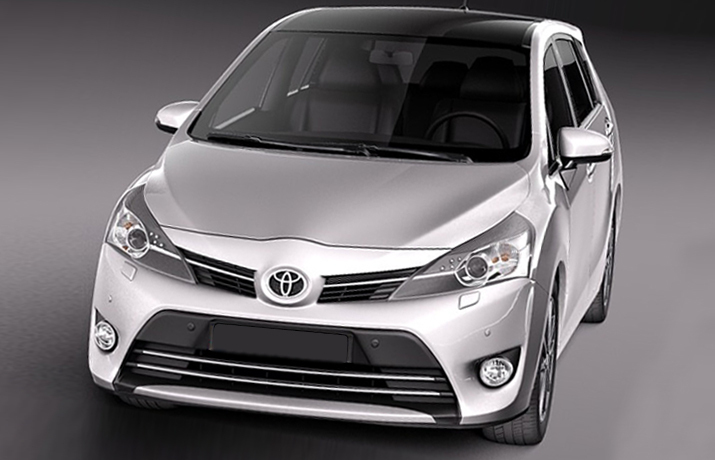 A Verso car is an exceptionally capable car, but it was not the only car that you can buy from the Toyota line up. 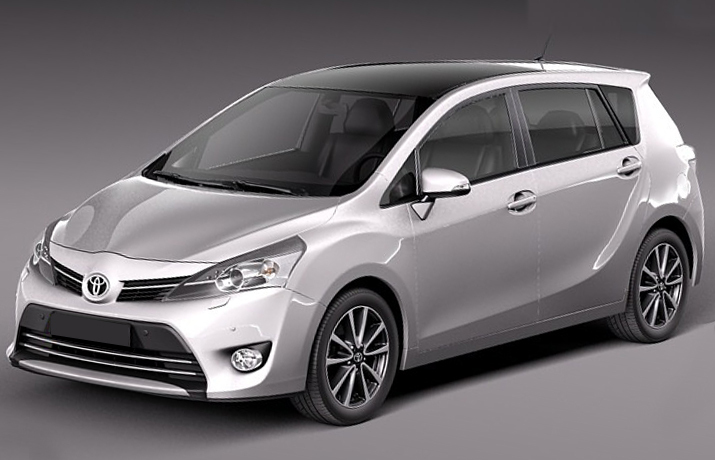 The new model is powered by a frugal 1.6-litre diesel replacing the old 2.0-litre Toyota Corolla engine. Drivability was the weak point in the second generation where unlike the MPV, its driving position was very low and because of this tiny issue MPV lovers didn’t give it a chance. This less admired seating position has been changed into a more dynamic position. It now offers plenty of grip and control while on the road. It has electrically powered steering system which offers precise manoeuvrability. 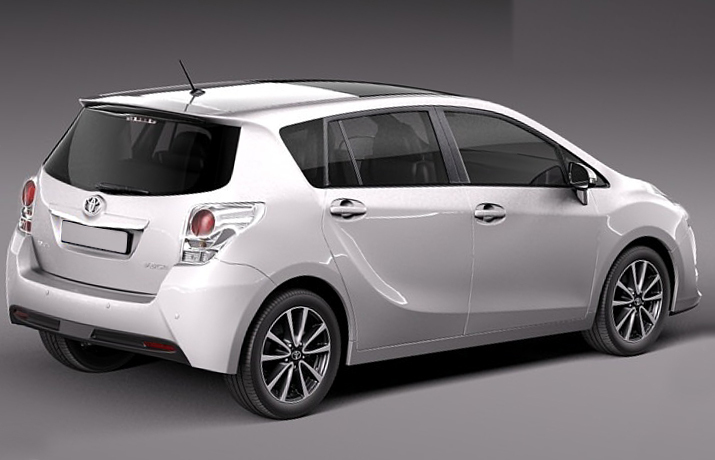 The new Verso will allow you to select between 1.6-litre and 1.8-litre petrol and 1.6-litre D-4D diesel engines. All these engines are developed and designed by BMW. Diesel engines are relaxed but rev less sweetly than the valvematic petrol engines. 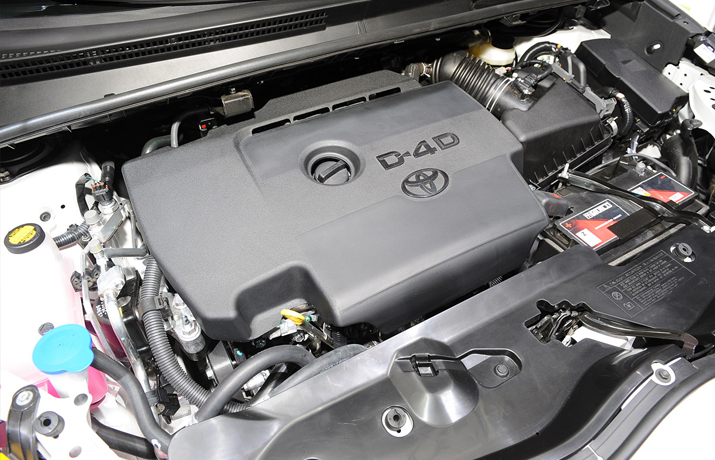 Experts prefer 110bhp 1.6-litre D-4D which is already the best choice for most of the owners.